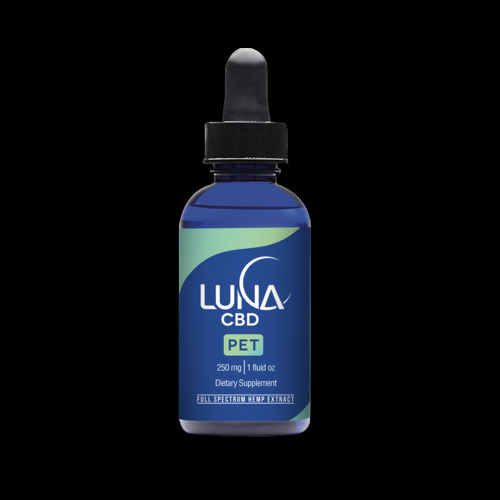 Our Luna Extra Strength Full Spectrum Hemp Extract is based in a smooth blend of Organic MCT Coconut Oil and Organic Sunflower Seed Oil providing a higher level of supplementation with 25mg of CBD in just a half dropper! The clean citrus flavor leads to an uplifting experience day or night. A great value at three times the concentration of our Original oil and only twice the price! Each bottle contains 1500 mg of cannabidiol (CBD) in addition to a wide array of other cannabinoids and terpenes in every 1 fluid ounce or 30 ml of oil. Approximately 60 servings: 1/2 ml = ~25 mg CBD. 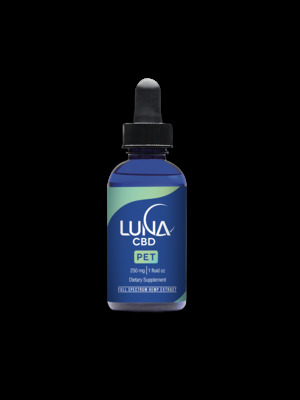 Approximately 60 servings: 15 drops (1/2 dropper) = ~25 mg CBD. Drop under tongue and hold for up to 60 seconds. It may take up to two weeks to find the right serving size for your body. Have patience.